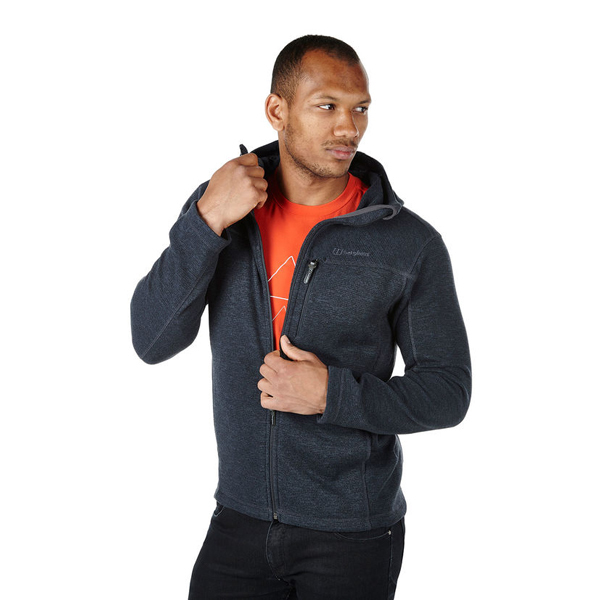 Versatile, to layer up during a summer's walk or even during the day-to-day commute, the Men's Greyrock Fleece Jacket is a reliable fleece to take the chill off. 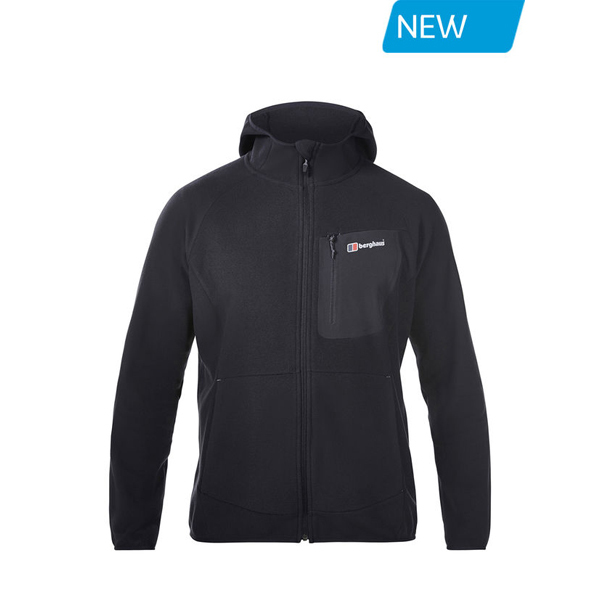 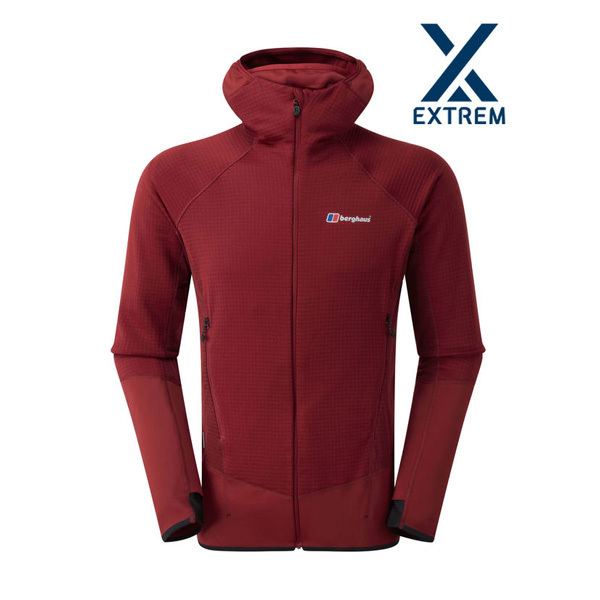 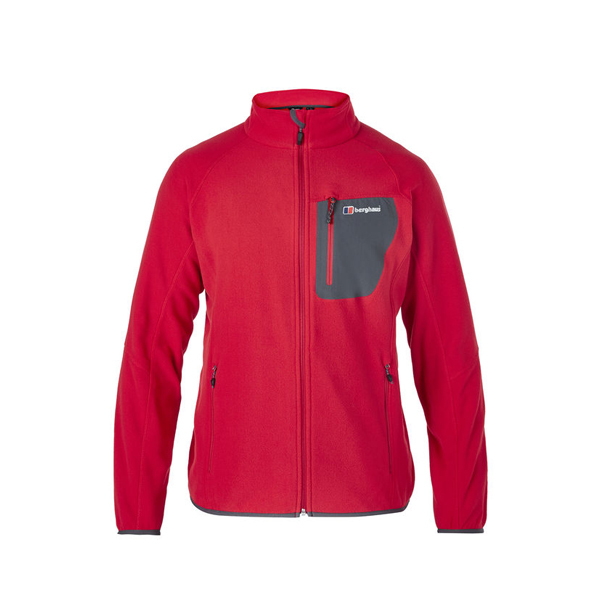 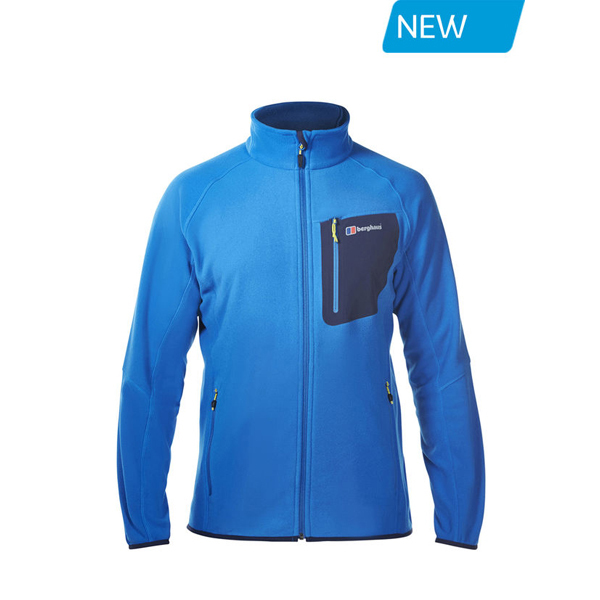 With a simple front full zip fastening, look to the fixed hood with adjustment to keep you warm and protected during any cool weather conditions and keep your belongings safe and secure in the two hand warmers pockets or the external zipped chest pocket. 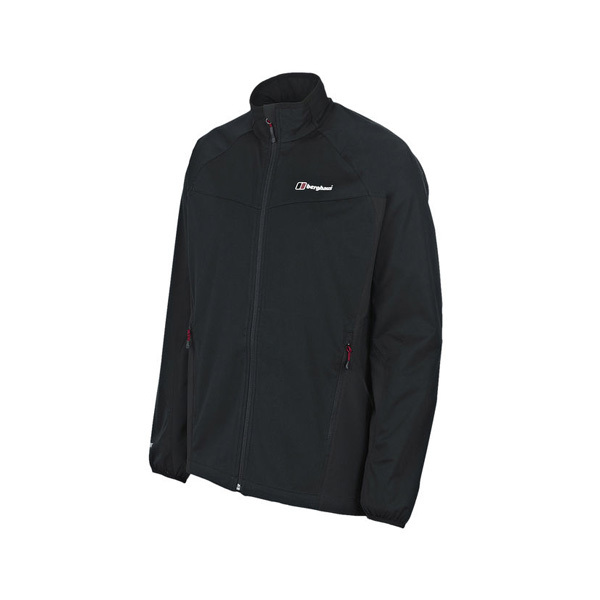 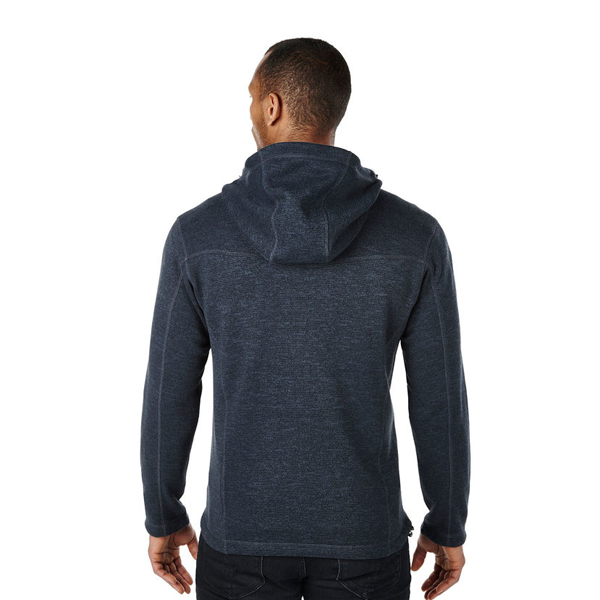 Stay protected during any adverse weather condition with the fixed hood with adjustment. 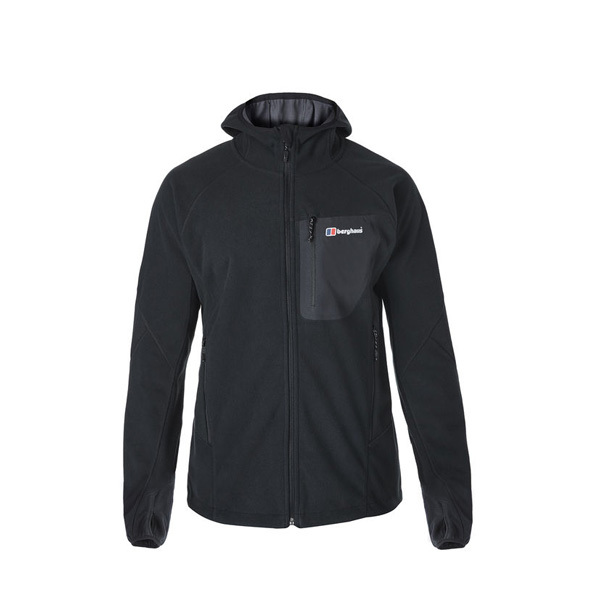 Warm up during cooler days with the two lower hand warmer pockets. 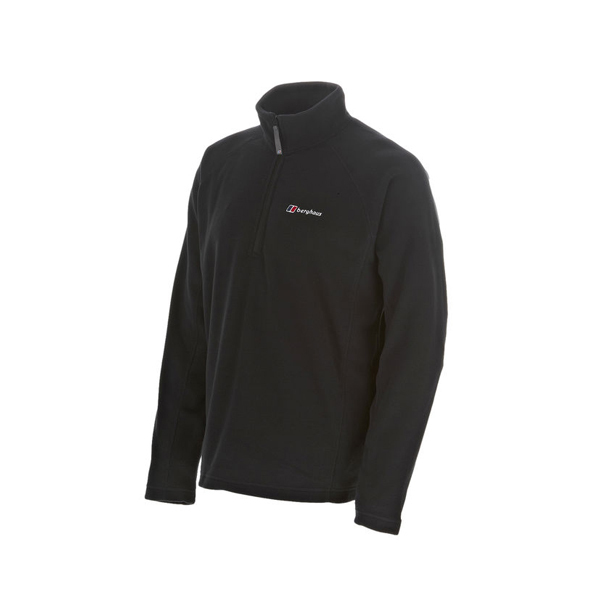 Keep your essentials safe and secure whilst still close-to-hand in the external zipped chest pocket. 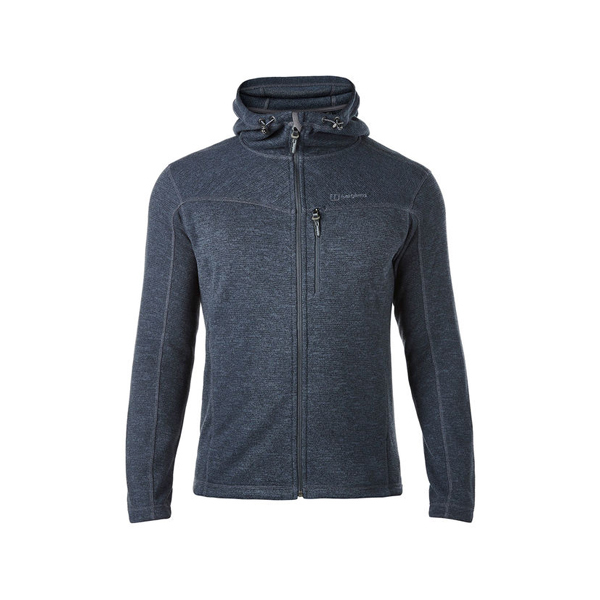 Style-led yet with technological innovation, the knit face fleece is ideal to keep you cosy whilst looking great.